Trick your taste buds with these better-for-you alternatives. French fries, candy bars, cookie doughânothing ever measures up to the taste of the real thing... until now. Trick your taste buds with these better-for-you alternatives, brought to you by Jackie Newgent, RD. Peel and slice 3 medium green plantains into 1/8-inch-thick pieces. Toss well with 2 tablespoons of olive oil and Â½ teaspoon of salt, then bake at 375Â°F for 30 minutes. Dry the chips on paper towels and serve with Â¾ cup of salsa verde. Serves 4; 240 calories per serving. 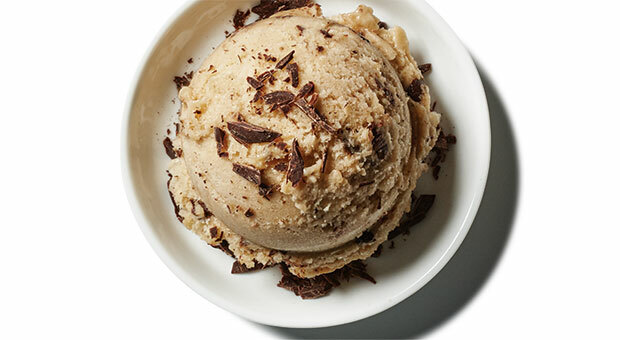 Swap it for: Mint-banana "nice cream"
Thaw 2 frozen bananas for 5 minutes, then place in a food processor with 1Â½ teaspoons of pure vanilla extract and 1/8 teaspoon of pure peppermint extract. Blend until creamy. Add 1 ounce of finely chopped bittersweet chocolate and pulse. If desired, add a scoop of unsweetened cocoa powder. Serves 2; about 290 calories per cup. Slice 4 russet potatoes into 18 thin pieces each. 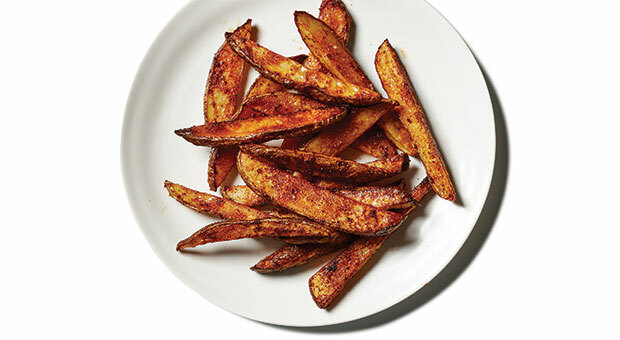 Toss with 2 tablespoons of olive oil and 1Â½ teaspoon of vinegar, then sprinkle with garlic powder, paprika, cayenne, and a pinch of sea salt. Bake at 475Â°F for 30 minutes. Serves 4,Â 190 calories per 18 fries. Made with garbanzo beans, this gooey, gluten-free treat is full of protein. The big chunks of dark chocolate help disguise it as an indulgence. 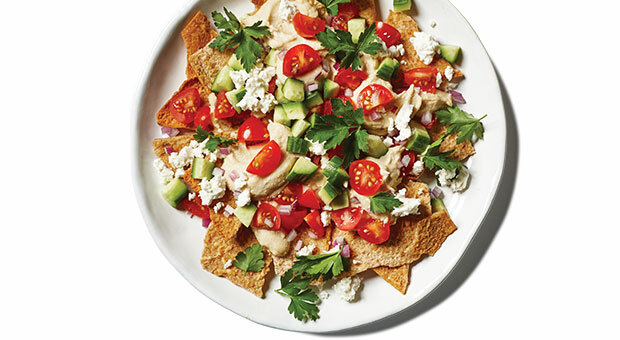 Top 12 whole-grain pita chips with Â½ cup each diced tomatoes, cucumber, and red onion, plus fresh parsley, a sprinkle of feta and a dollop of hummus. 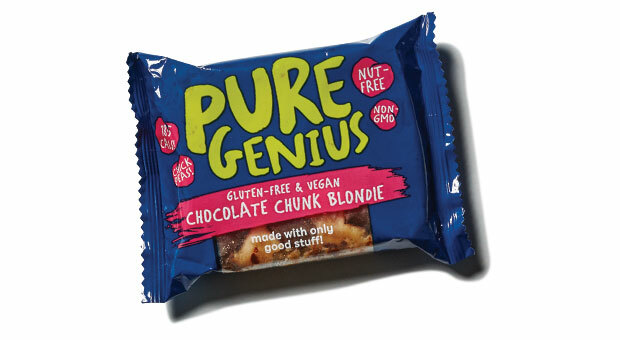 Serves 1;Â 330 calories per serving. 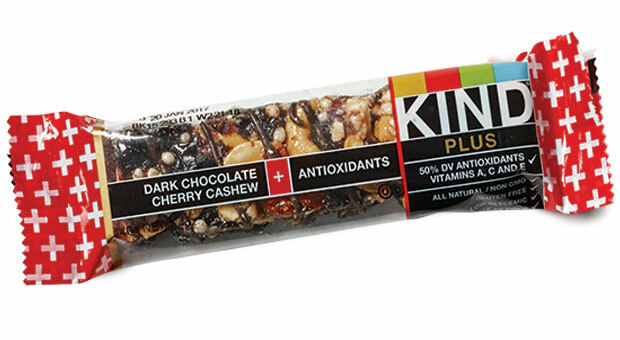 These nut-and-fruit-based snacks give you a sweet fix while also packing fiber and antioxidants.